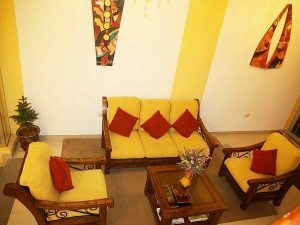 Enjoy the excellent location of Munay Tambo and it´s comfortable facilities, equipped with all necessary amenities and a warm attention to make your stay enjoyable. In the historical center of the city of Puno, just a few steps from the main places and institutions such as Banks, restaurants, Exchange houses, craft shops,museums, churches, etc. 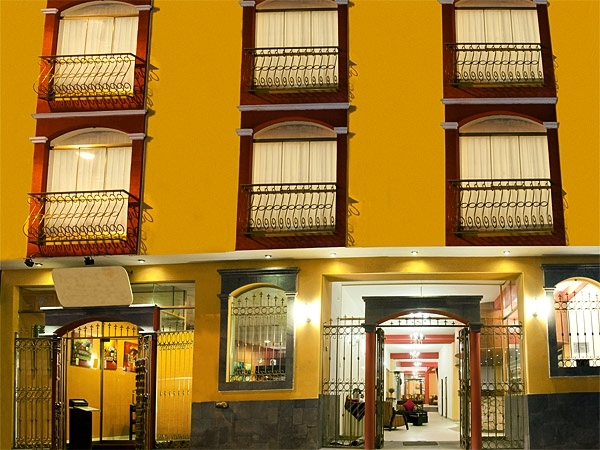 Located 250 metres from the main square, Munay Tambo offers accommodations in the historical centre of Puno, Peru’s folkloric capital. Jirón Lima, the city’s main street, is only 50 metres away. Free WiFi access is available and guests are served a complimentary buffet breakfast daily. 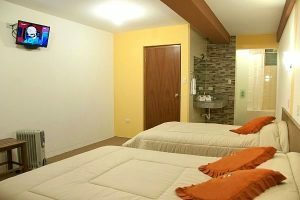 Rooms here are all fitted with a private bathroom with free toiletries, a TV with cable channels and heating. At Munay Tambo guests will find a 24-hour front desk capable of offering valuable recommendations and of organising visits to the islands and main atractions of the city. Lake Titikaka is a 5-minute drive away whereas Inca Manco Cápac International Airport is a 40 minute drive from Munay Tambo. Shuttle services can be arranged for a fee.